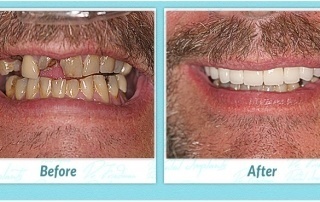 Everyone wants a smile that is perfect and natural. 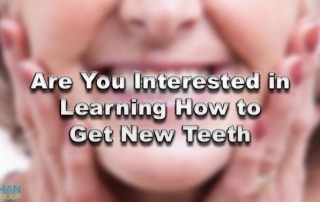 However, often times teeth problems like decaying, chipping off, yellowing, etc. make your smile lose its charm. 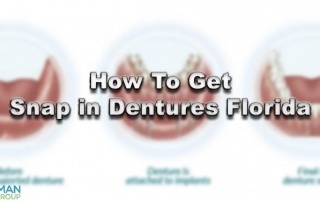 If such is the case with your smile, you don’t have to worry as the solution lies within dental implants, giving you your natural and beautiful smile back. 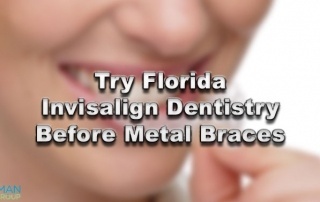 As it’ll come to the look of your teeth, it is important that you select the best Florida Cosmetic Dentistry professional you can find. 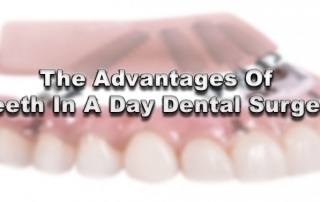 The process might be challenging, since there are numerous cosmetic dentists out there. 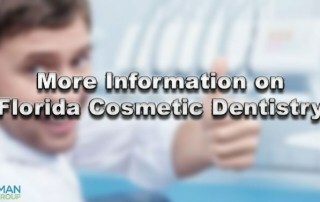 Step one towards selecting the best cosmetic dentist in Florida includes speaking to your regular dentist. 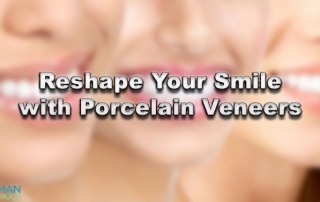 Porcelain veneers can help you achieve the beautiful smile you want and deserve. There is no question that you deserve to have a sense of renewed confidence, and this is available with a new smile. 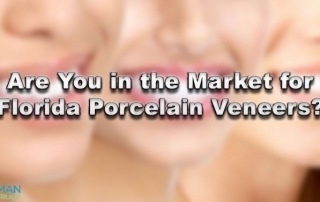 Porcelain veneers are a common procedure offered by dentists offering cosmetic dentistry in Florida services.